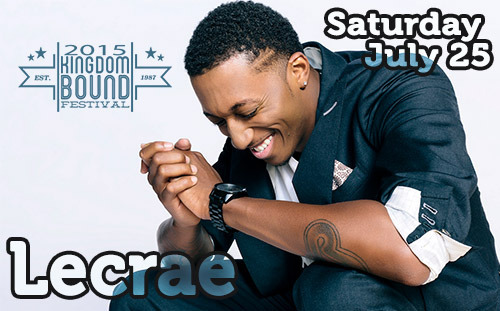 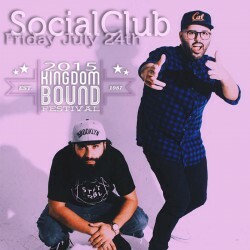 Kingdom Bound 2015 featuring more Christian Hip Hop artists!! 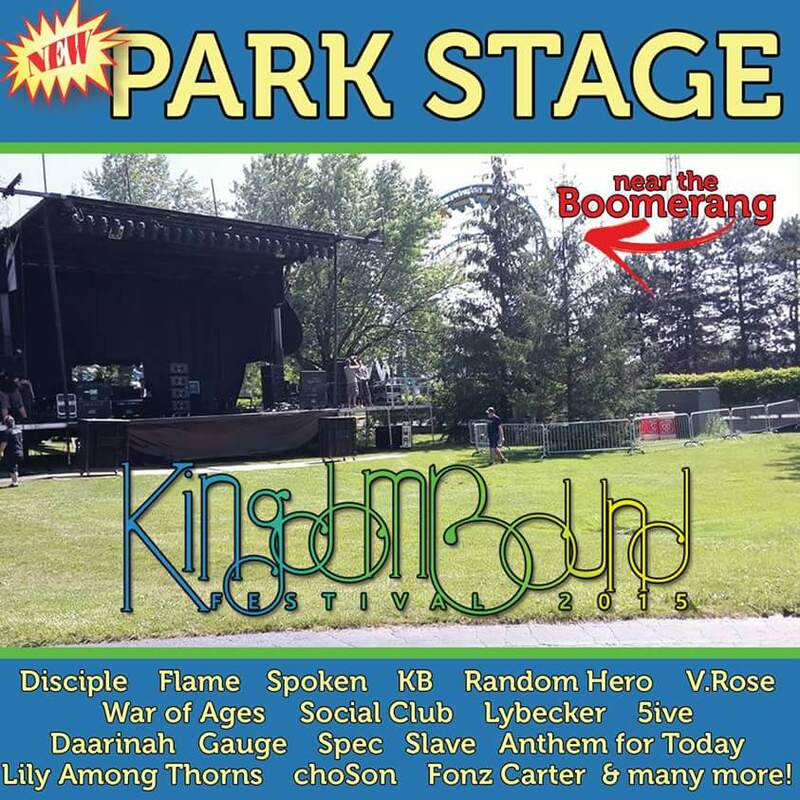 This year Kingdom Bound unleashes the brand new #KB2015 Park Stage! 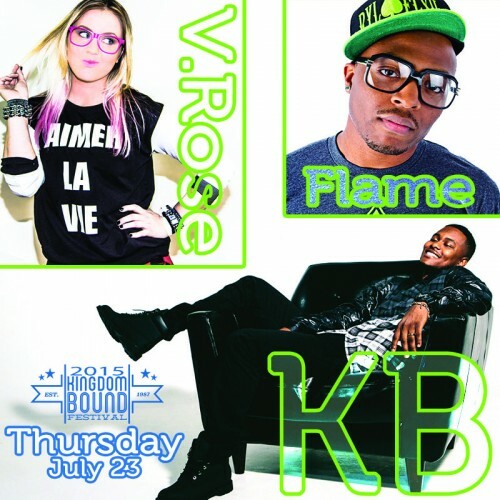 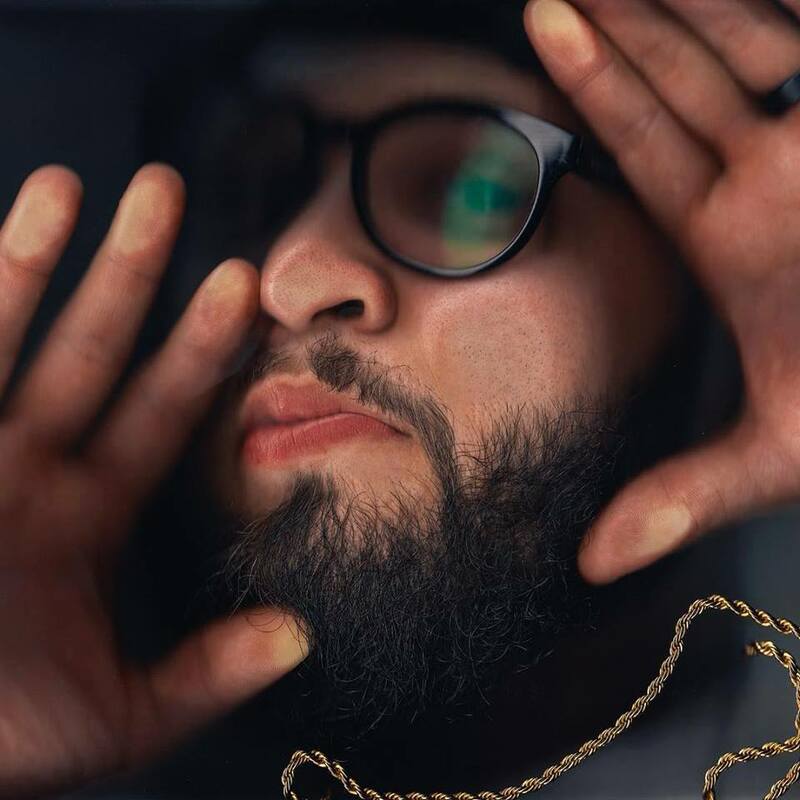 Featuring a bigger line up of Christian Hip Hop artists including: Flame, Social Club, KB, Spec, V.Rose, 5ive, Slave, Gauge, Fonz Carter, Ai Am Anomaly, ChoSon, Daarinah, and MORE!